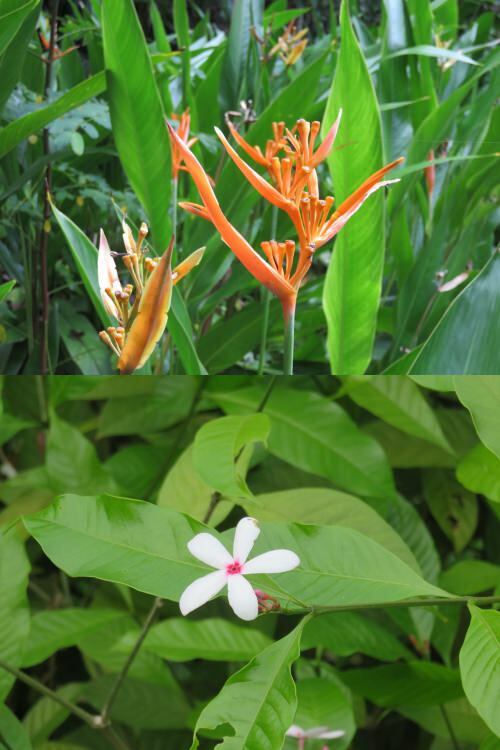 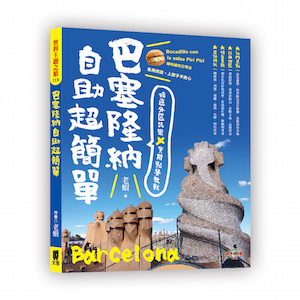 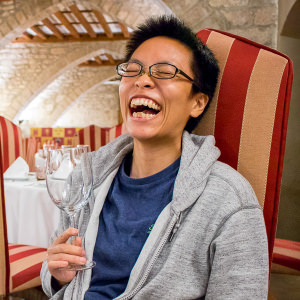 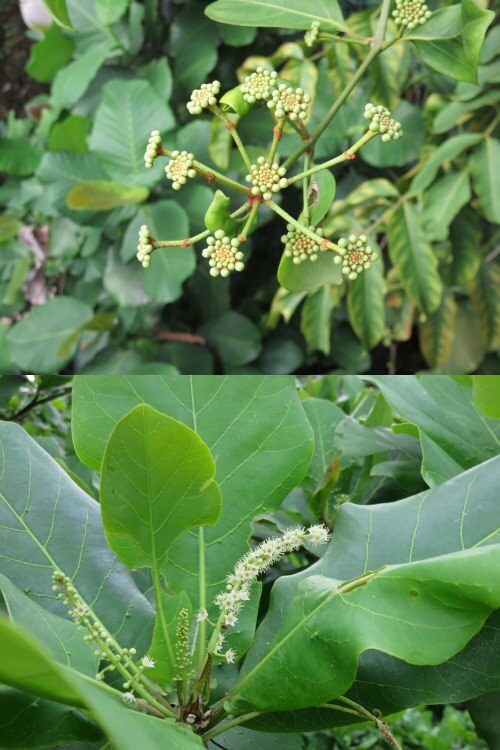 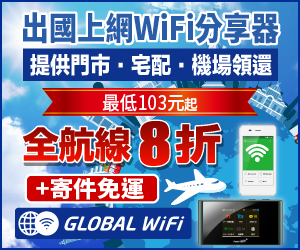 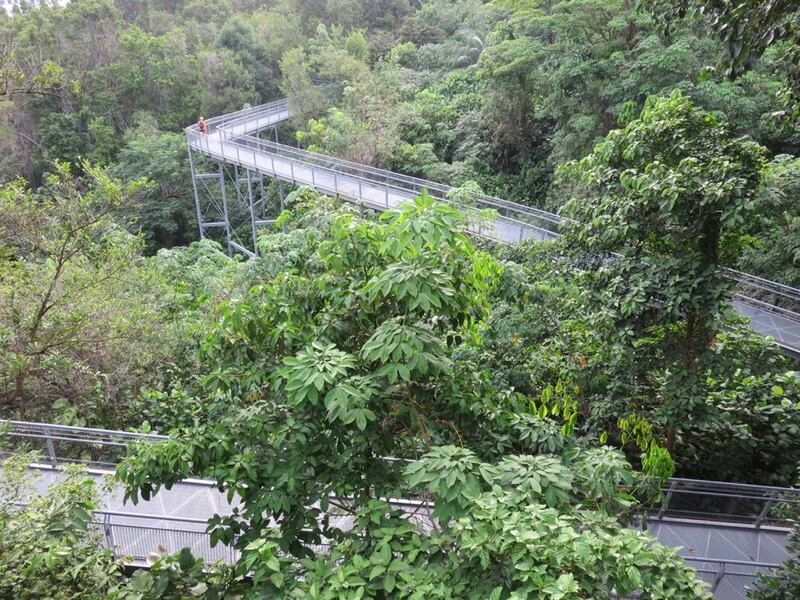 The southern ridges is a 9 kilometers stretch of connecting trails let you walk like in a forest, among the trees. 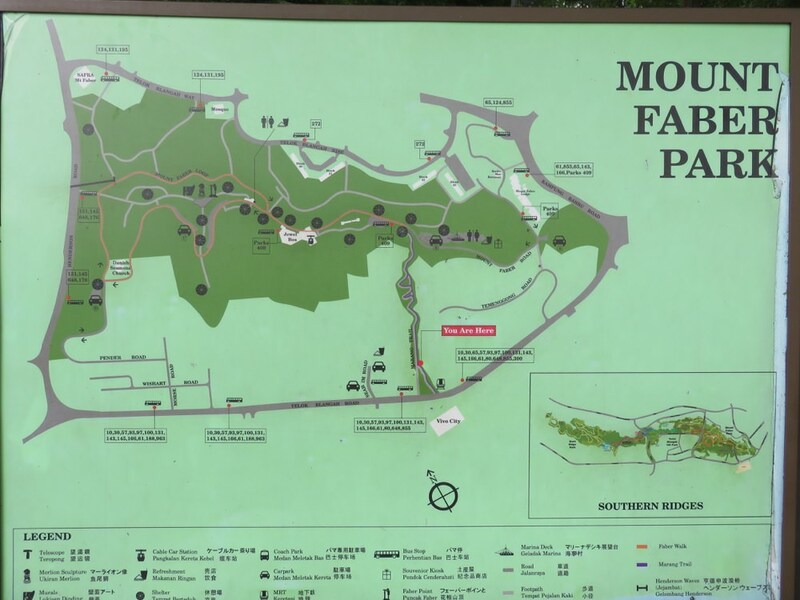 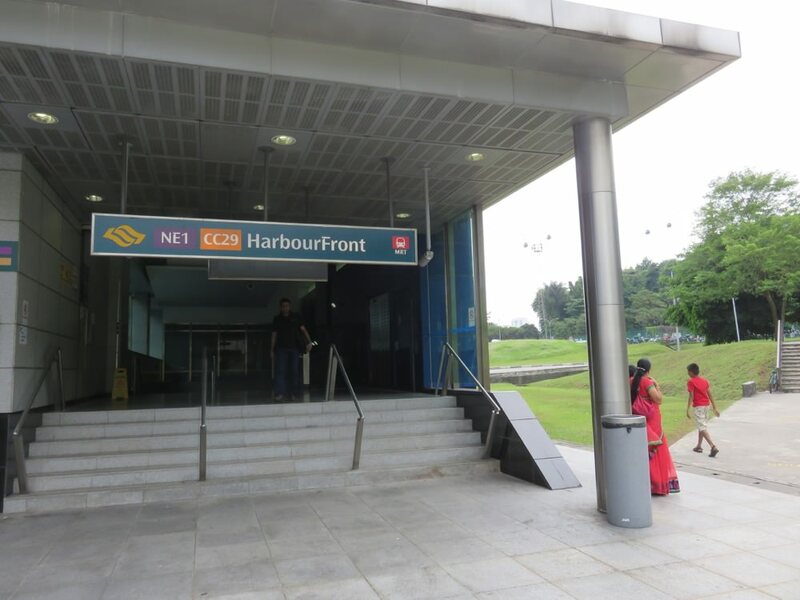 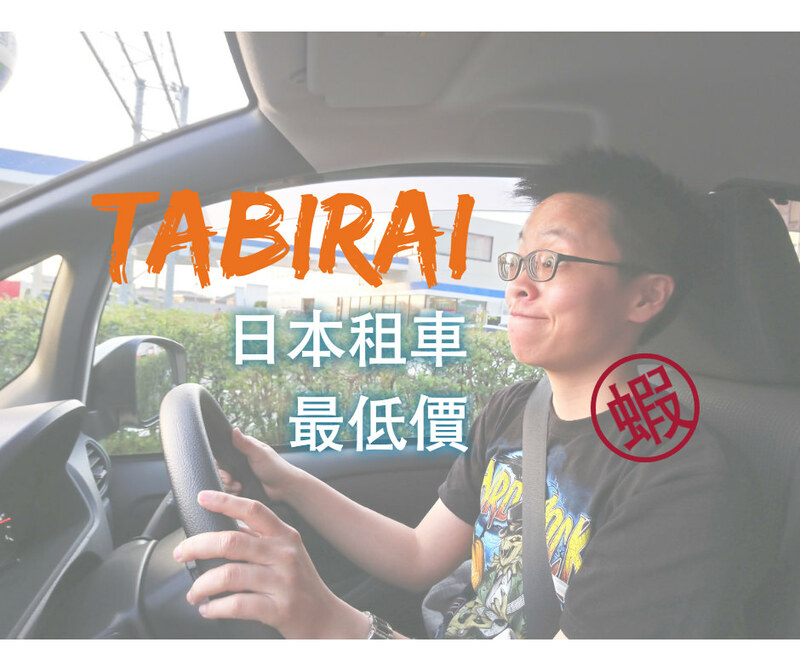 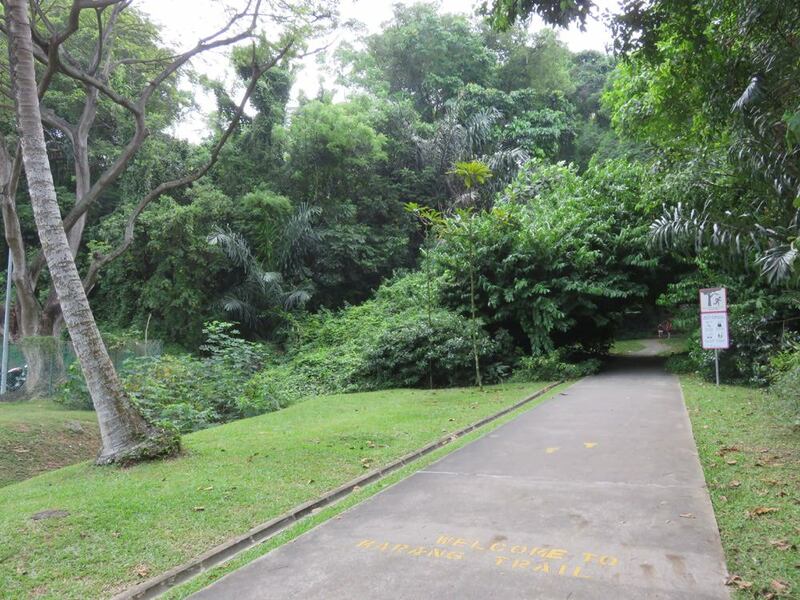 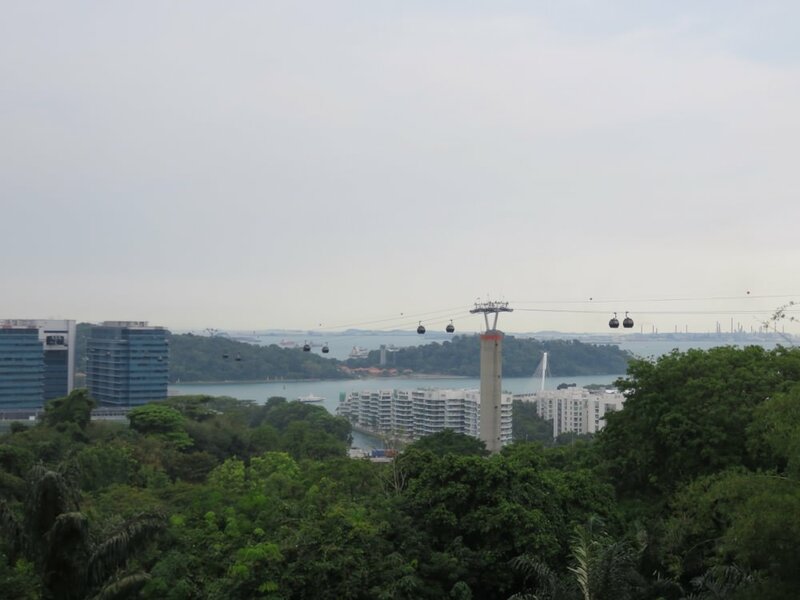 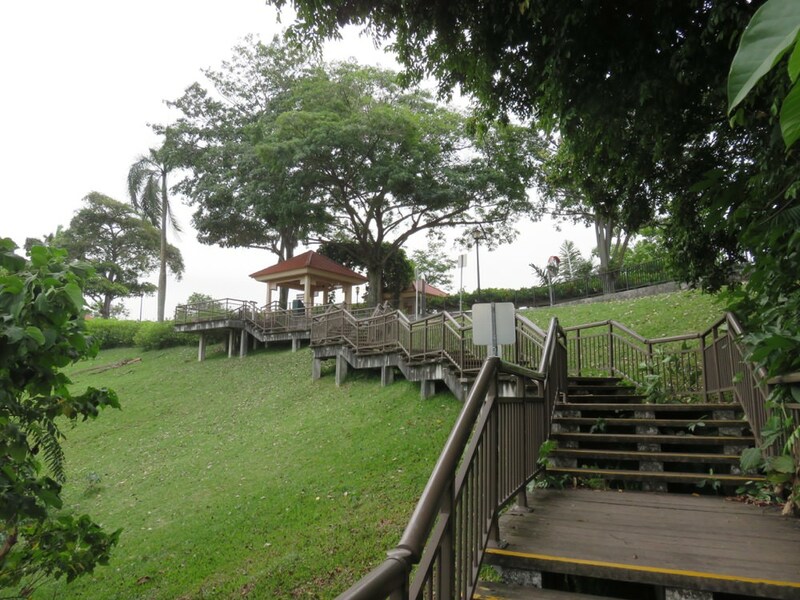 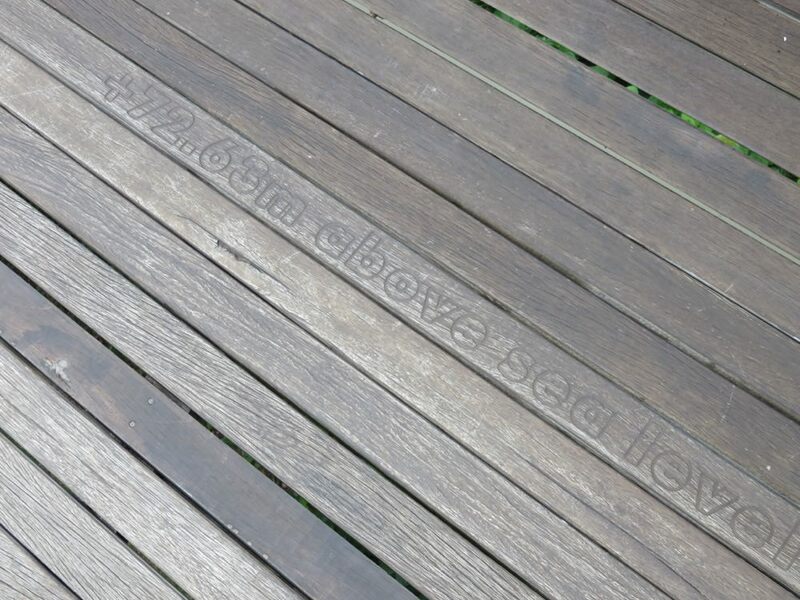 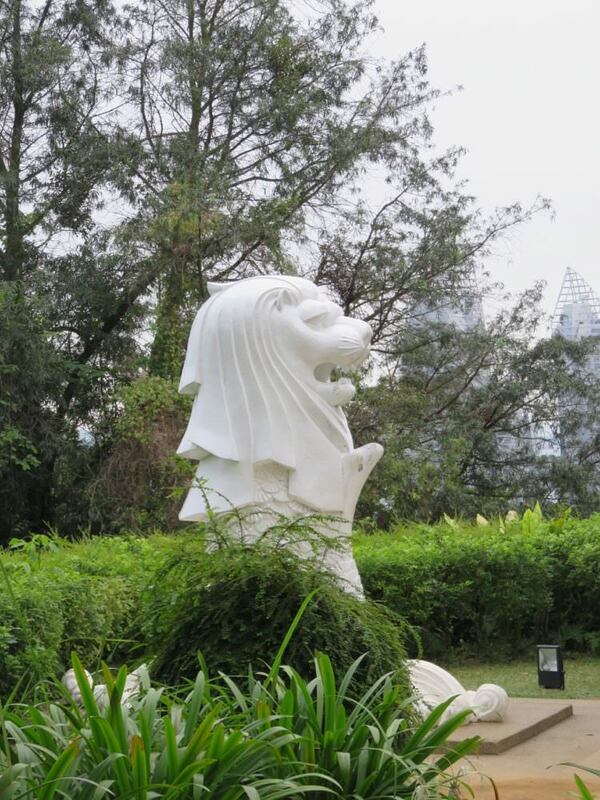 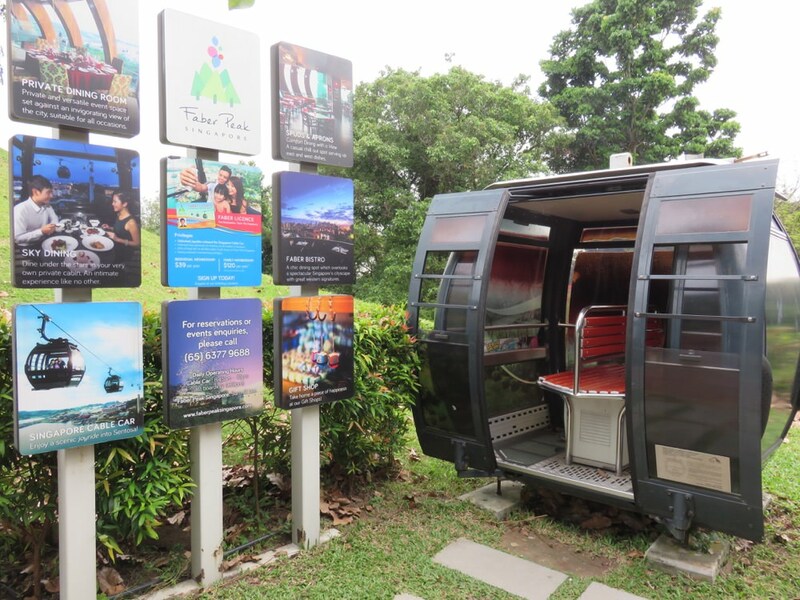 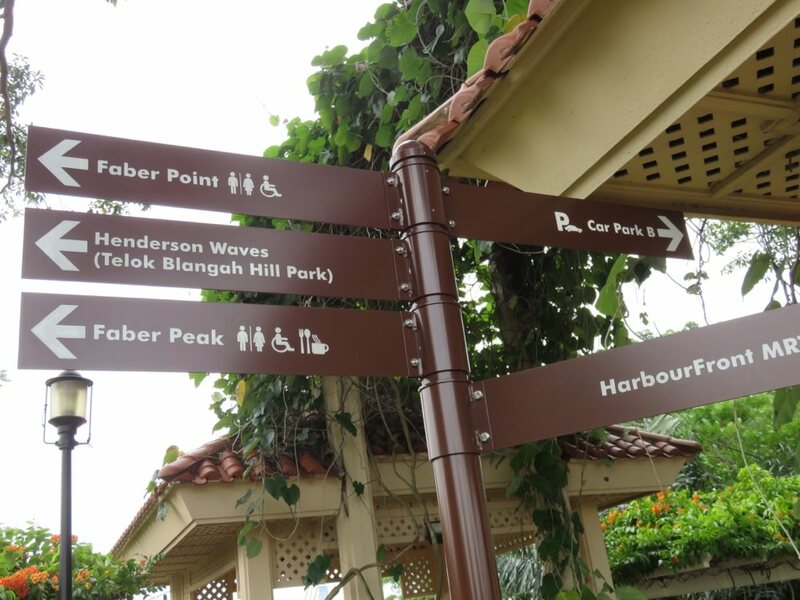 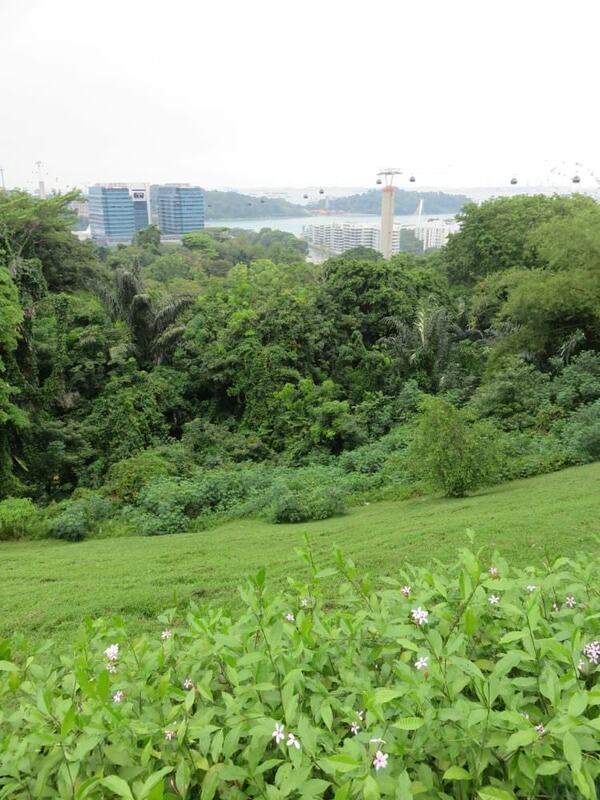 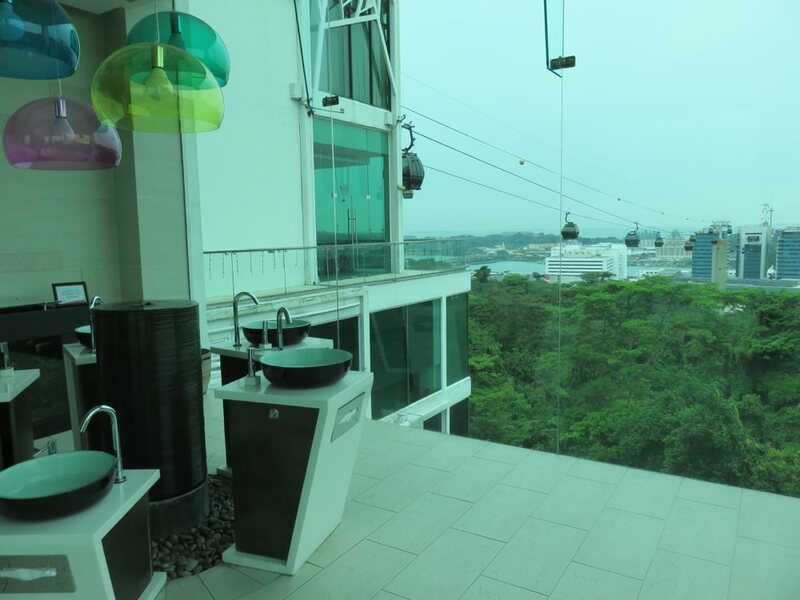 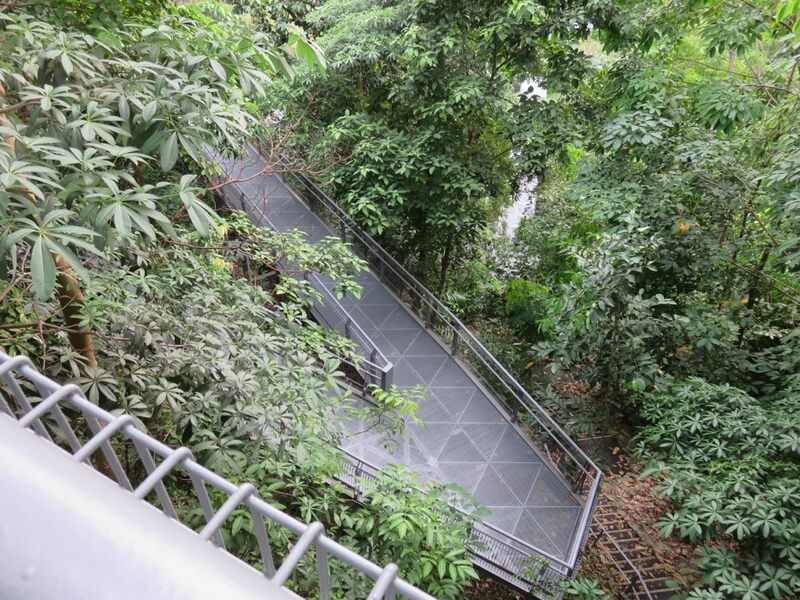 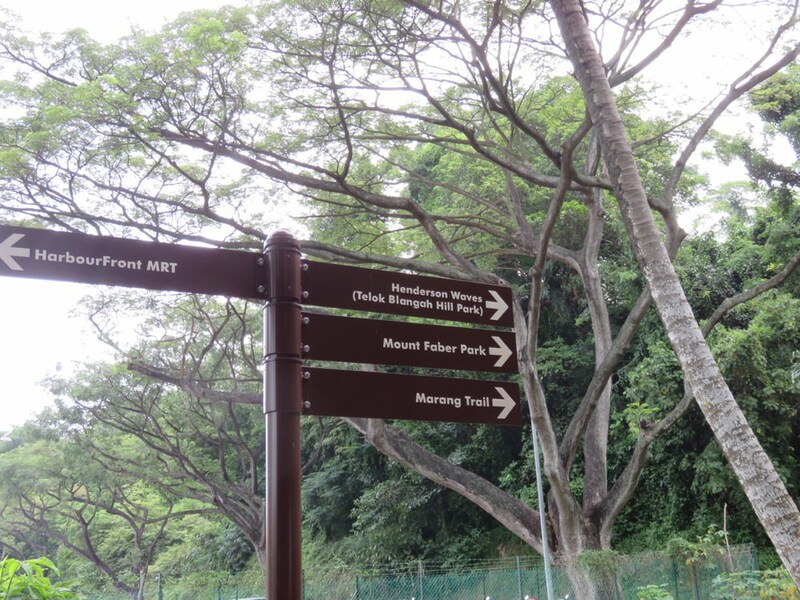 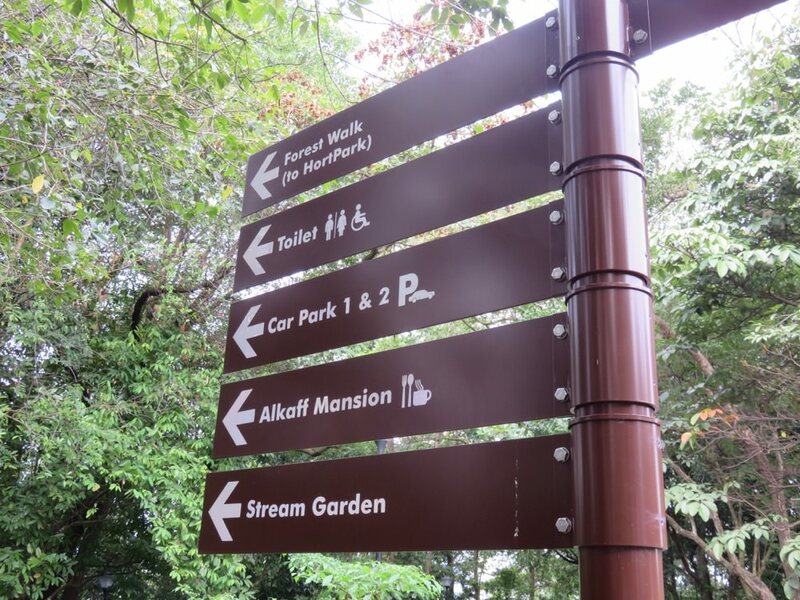 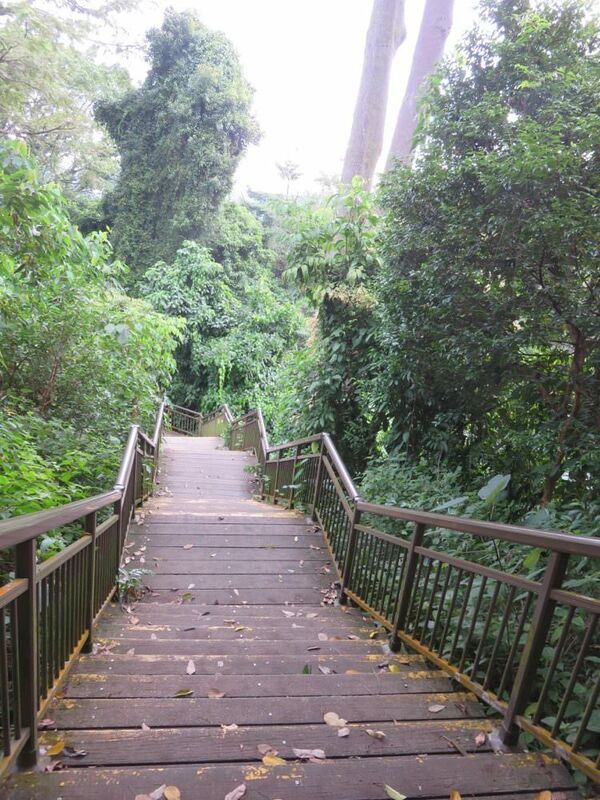 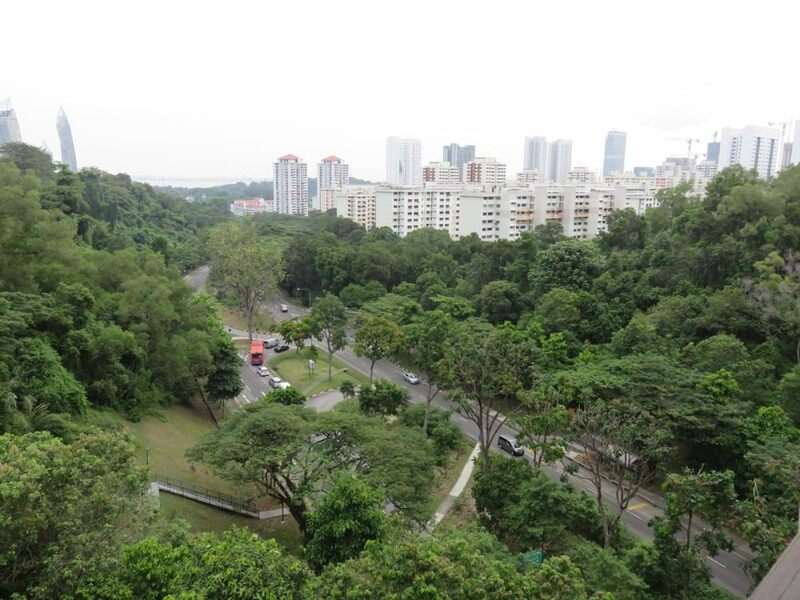 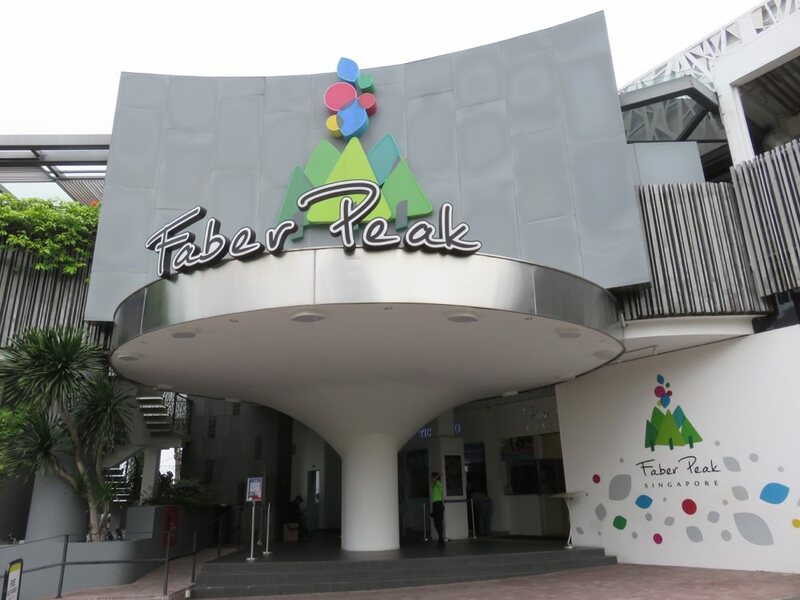 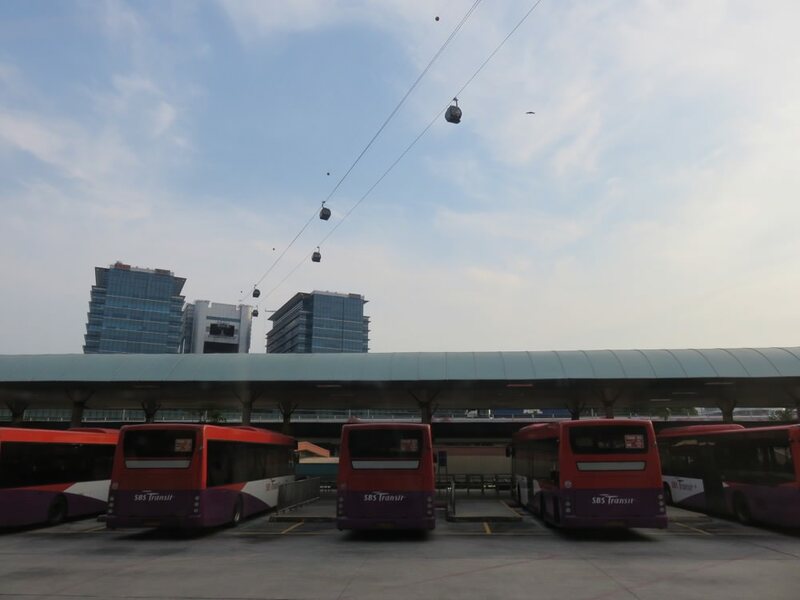 In Marang Trail, after you letting MRT Harbourfront station, you could reach the top of Mount Faber, and see the Faber Peak. 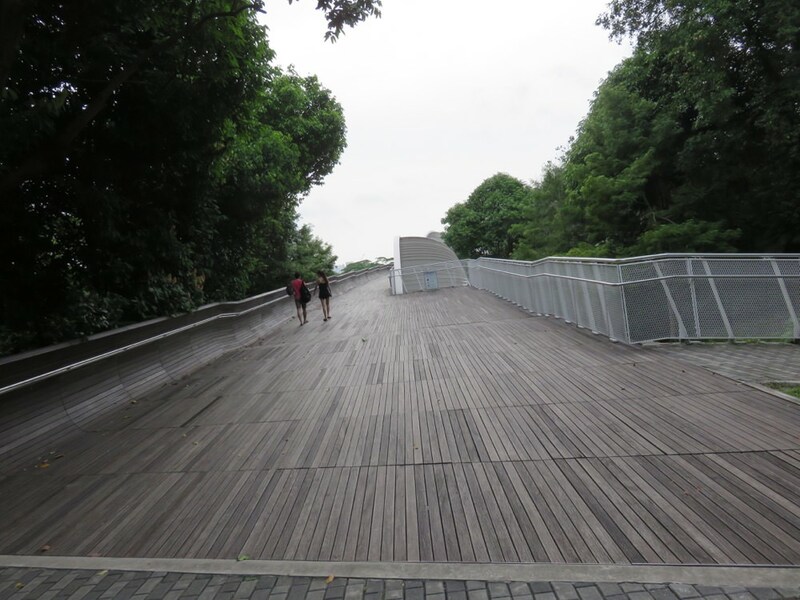 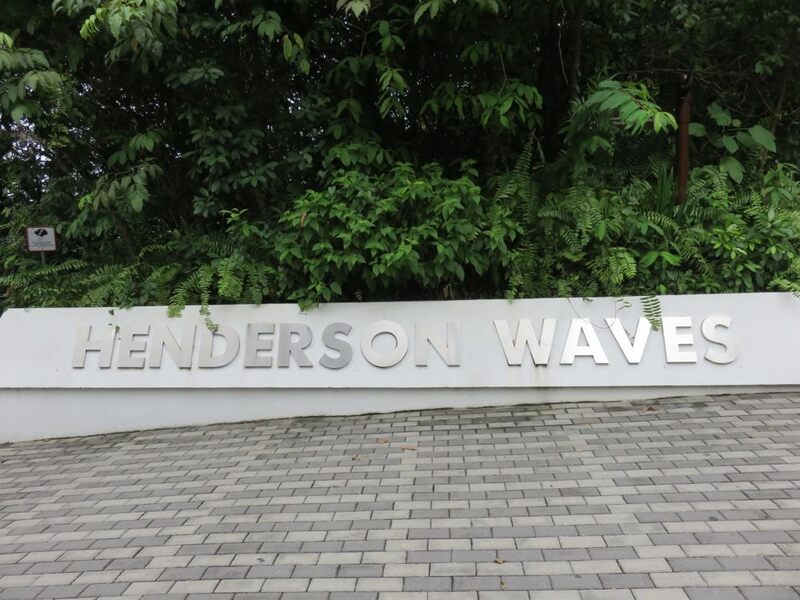 How about Henderson Waves? 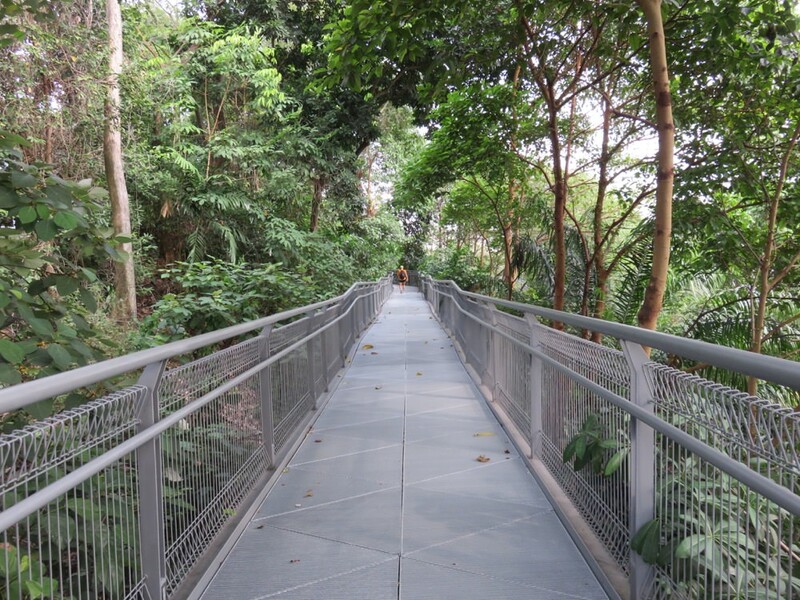 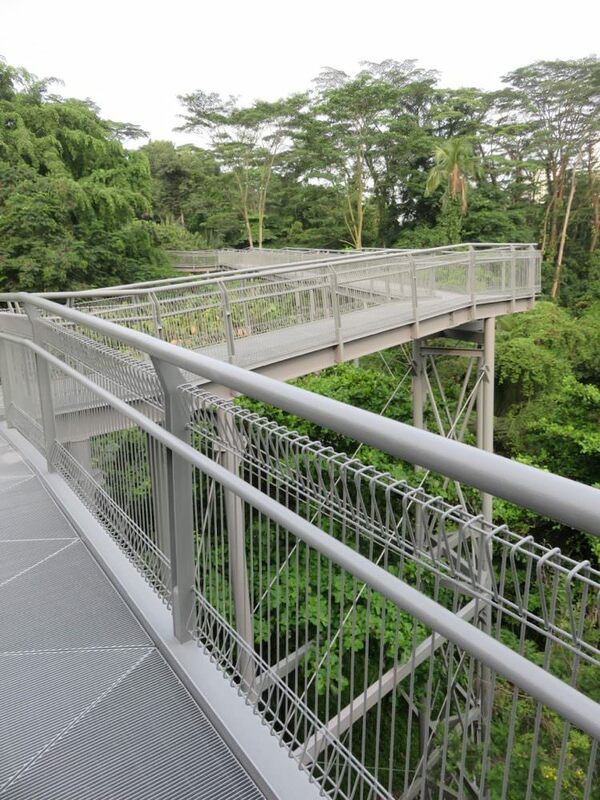 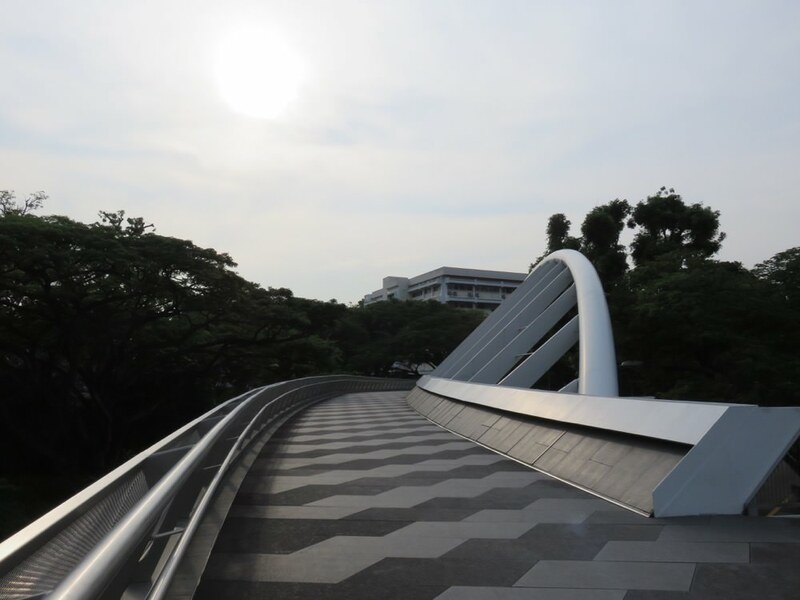 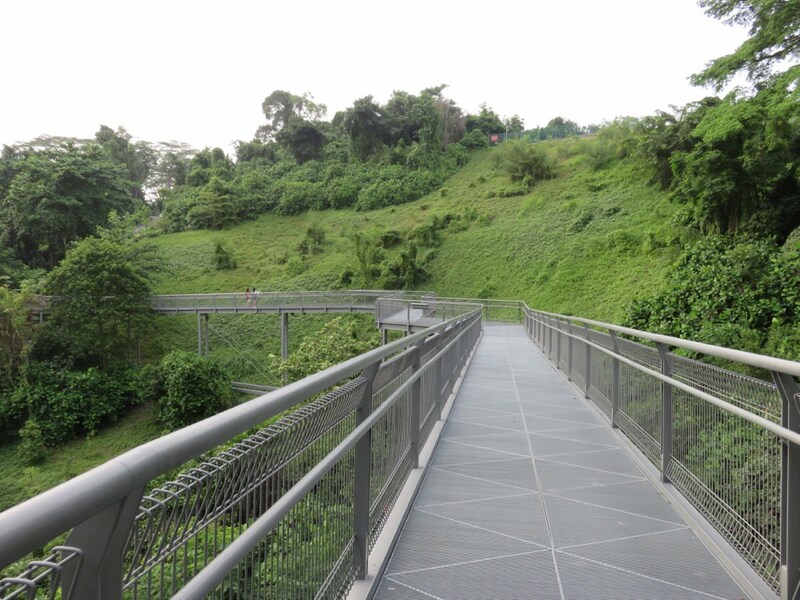 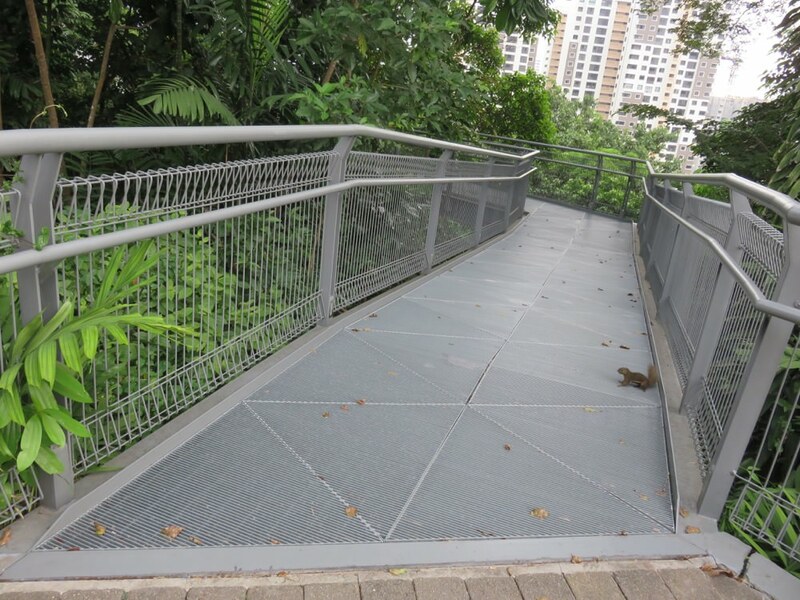 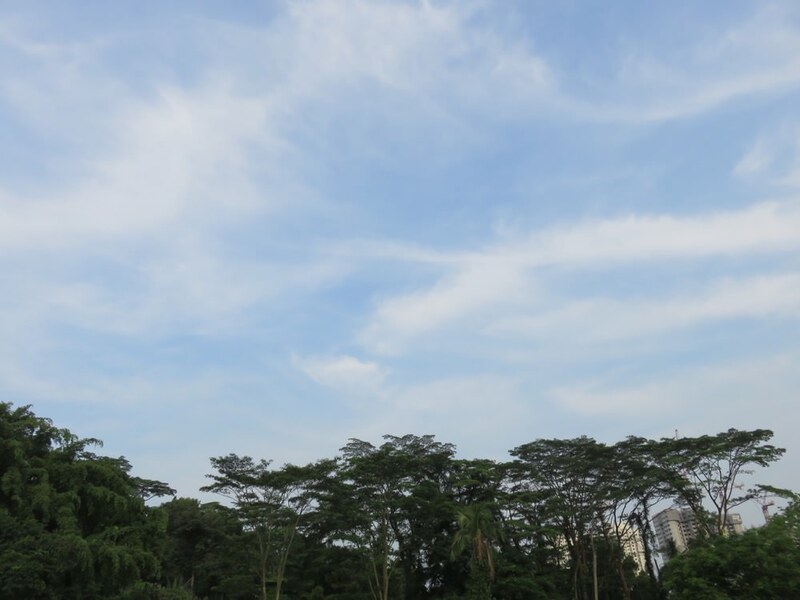 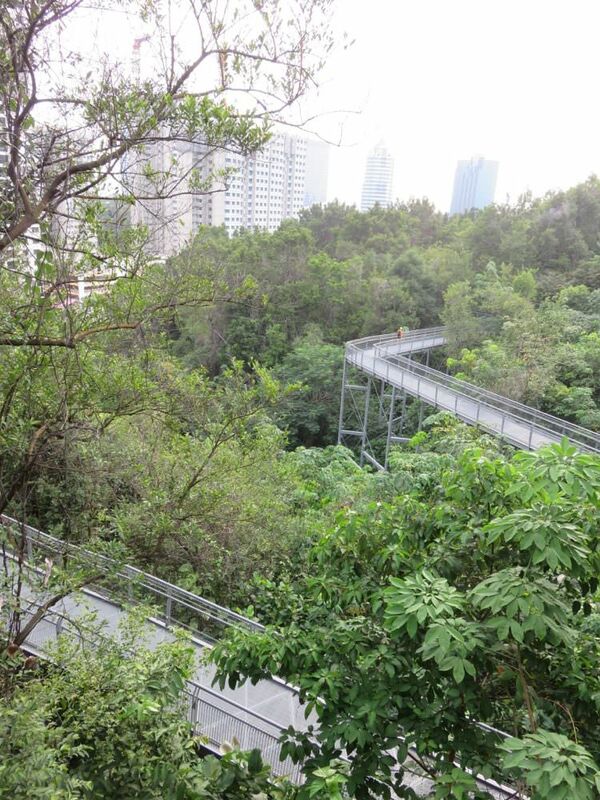 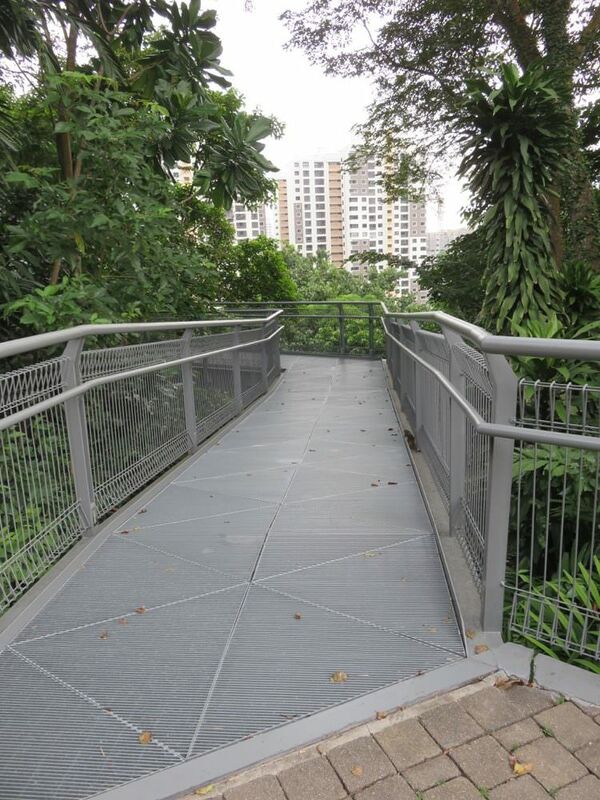 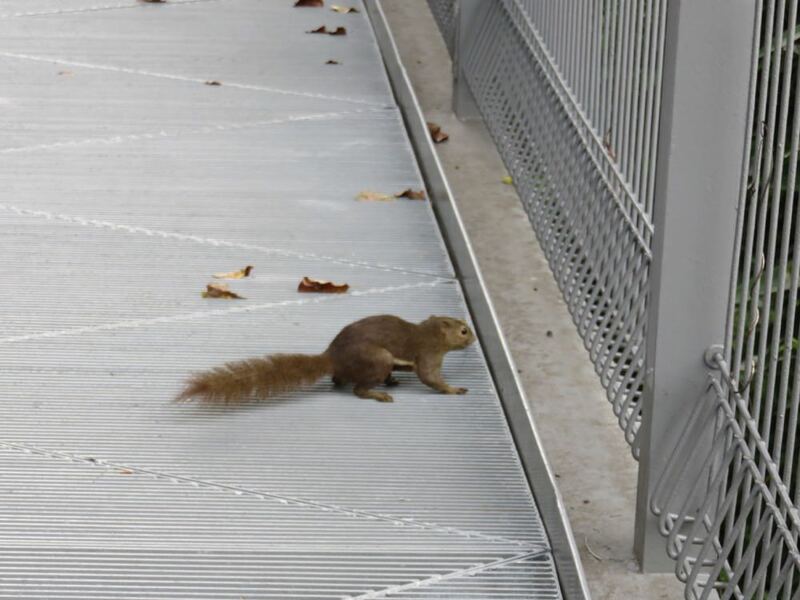 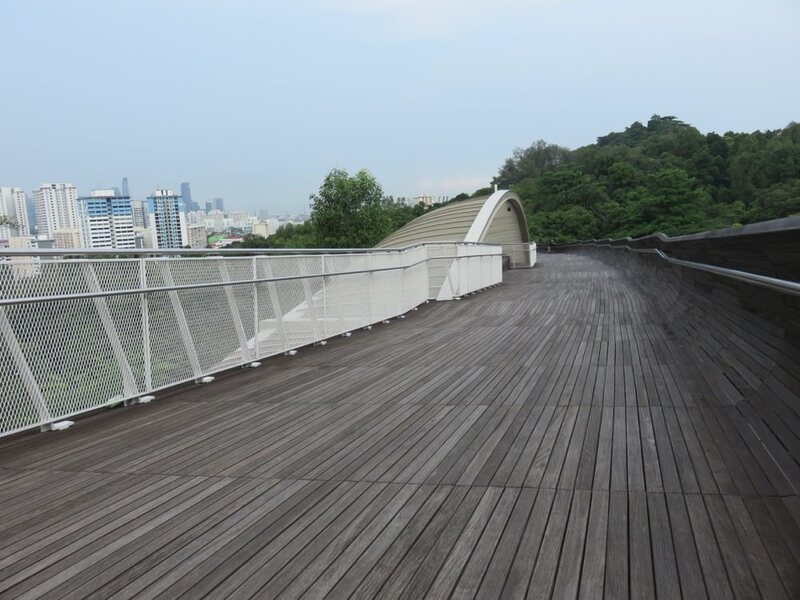 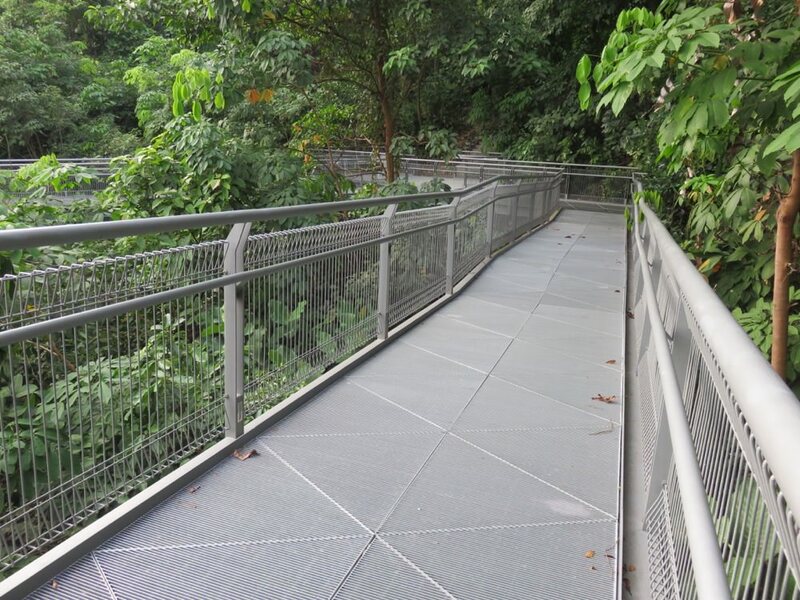 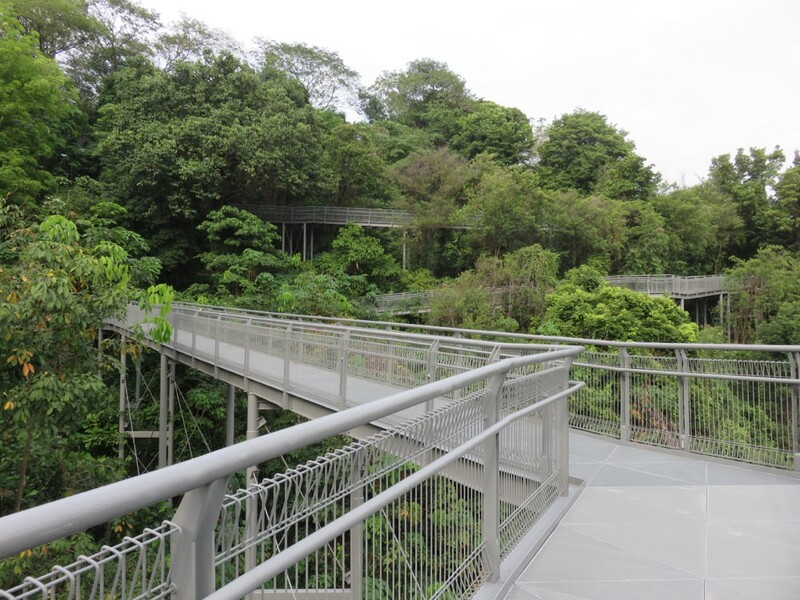 Just admire the wonderful skyline as you stroll across this 274 meter long pedestrian bridge that connects Mount Faber Park to Telok Blangah Hill Park. 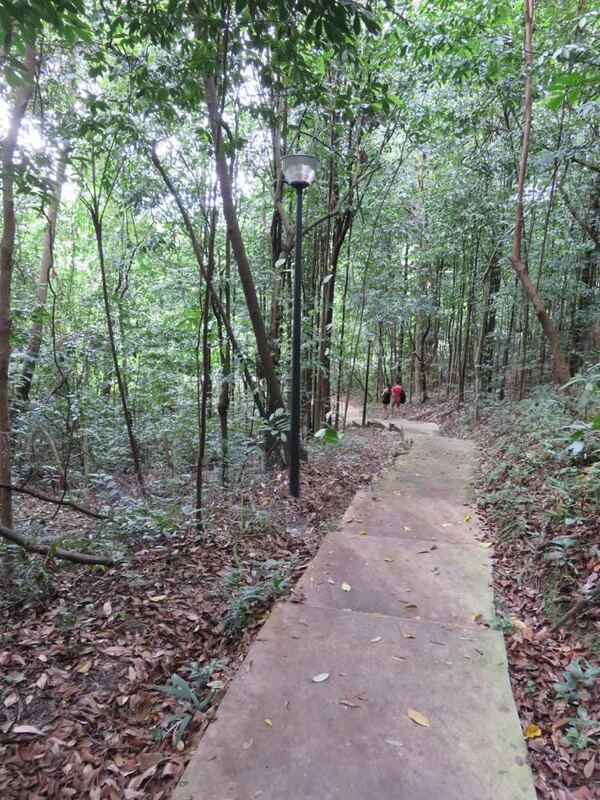 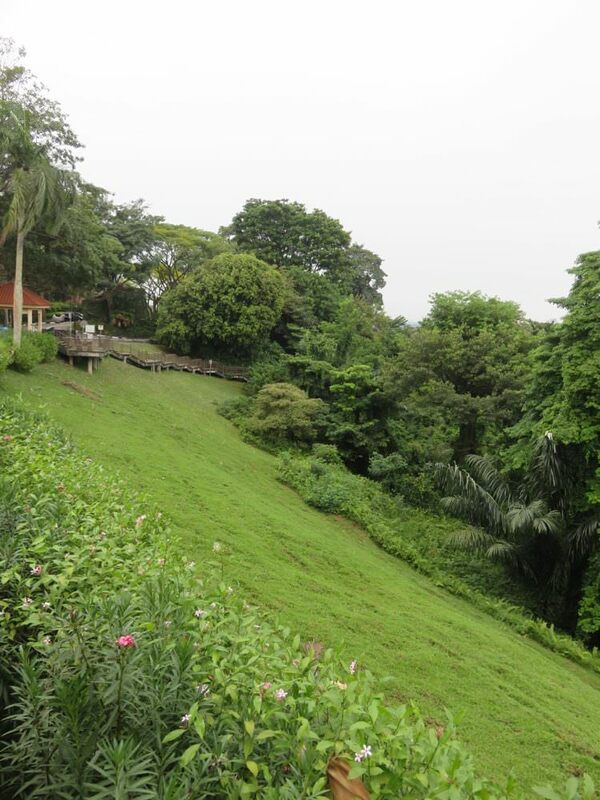 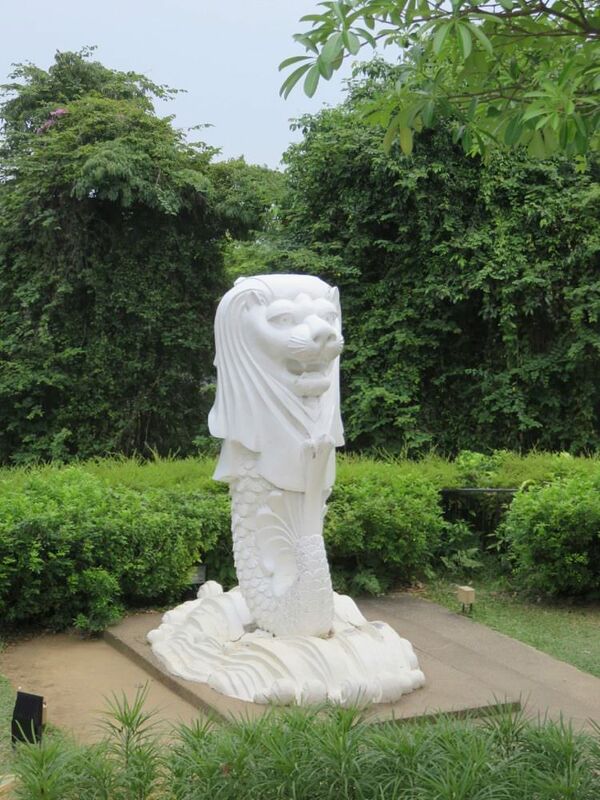 After that, you would visit Forest Walk, a breathtaking experience of walking through the hills.